To receive information about our products and to contact us, please fill out the following form. 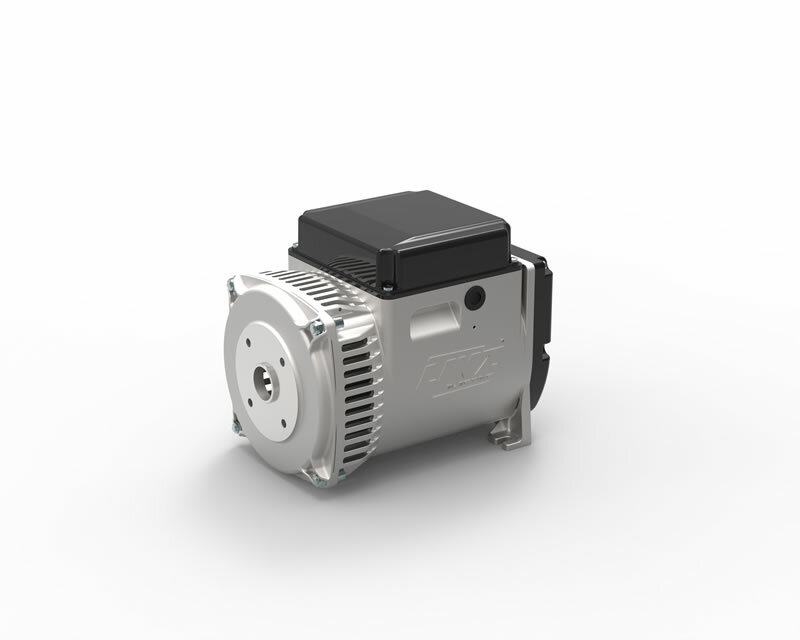 All products manufactured by Linz Electric have been designed to guarantee the highest level of versatility. A final testing checks the reliability of every component before the product is delivered to the customer. It is an important step for the company, which will offer to US customers an optimized pre- and after- sales service, quick deliveries and customer support, thanks to the proximity to the market and to the competence that always distinguishes Linz Electric and its people. 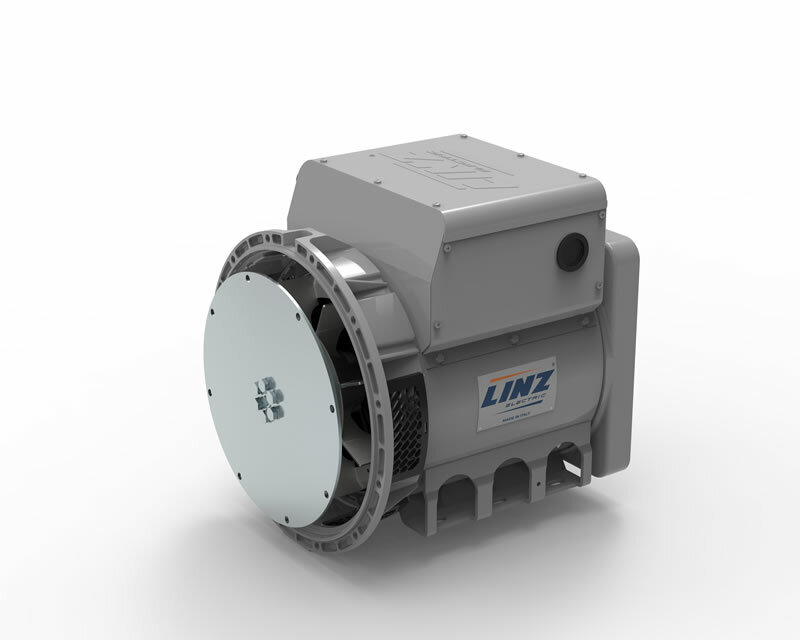 Linz Electric S.p.a., part of the Pedrollo Group of companies, is specialized in the production of ALTERNATORS for generator. Founded in 2002, it became in few years one of the major players in the sector. 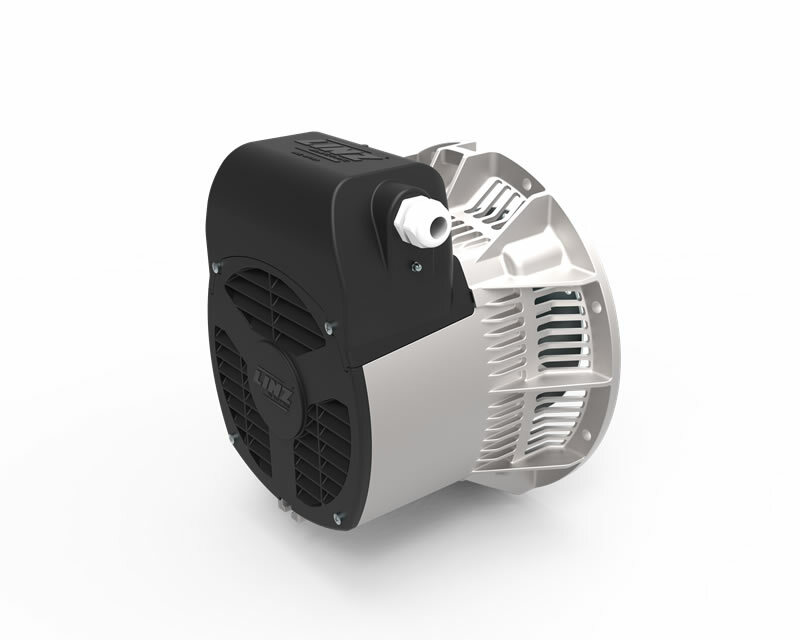 The knowledge and long experience of its designers together with the strong inclination for innovation and natural tendency towards investment, have quickly led to the development of a full range of products, whose high quality standards are recognized and appreciated worldwide by the most important generator manufacturers. After-sales service is guaranteed by Linz Electric Inc. in US and Canada with the support of the EASA network, of which Linz Electric Inc. is member. EASA - the Electrical Apparatus Service Association, Inc. - is a trade organization with 1,400 members in NORTH AMERICA that repair and service electric motors, generators, and pumps. For any after-sales service need, please email to contact@linzelectric.us. Find out our certified processes and products.